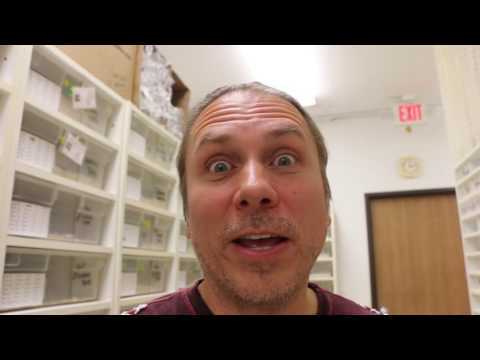 AnimalBytesTV - Watch as Brian Barczyk hangs out at BHB Reptiles over the weekend to collect snakes, set up egg boxes and watch baby snakes hatch. Check out some amazing scaleless head ball python babies and see how Brian incubates his ball python and colubrid eggs. Brian Barczyk: New Venomous Snakes and Snake Eggs! 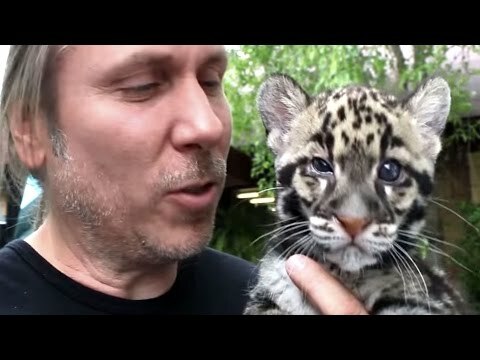 AnimalBytesTV - Watch a day in the life of Brian Barczyk, snake breeder and host of SnakeBytesTV in his new weekly vlog. 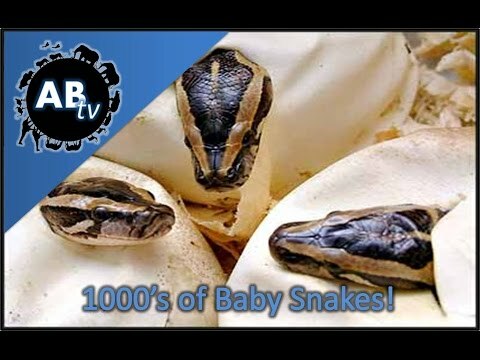 SBTV: 1000’s of Baby Snakes! 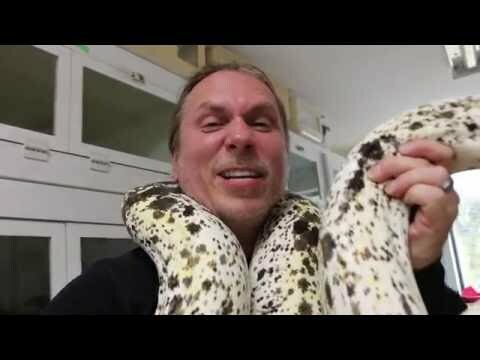 On the Web - A Snakey Story interviews Brian Barczyk of BHB Reptiles about his experiences and opinions on breeding snakes.